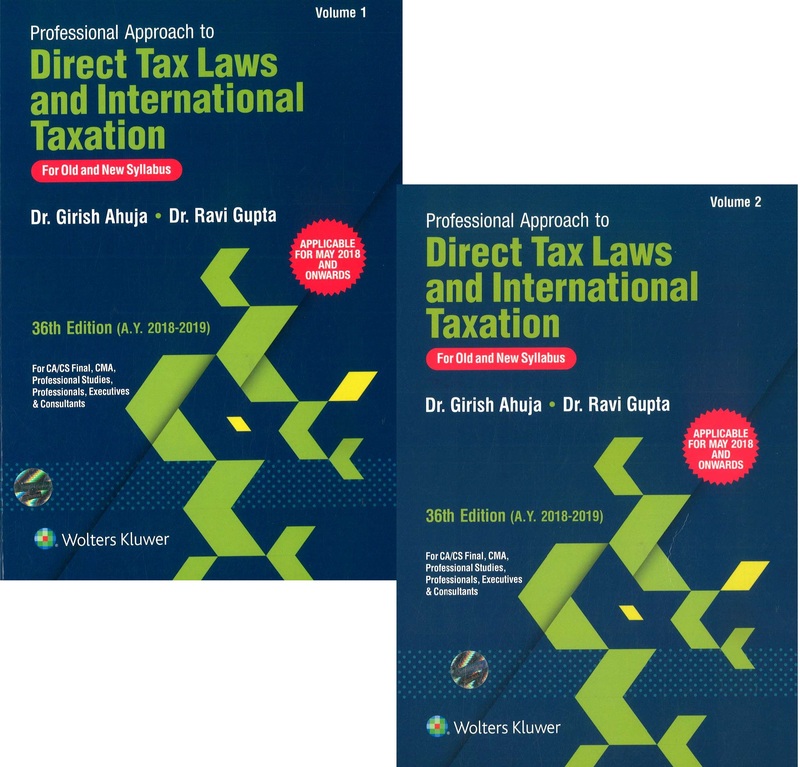 SKU: CCH Professional Approach to Direct Taxes Law & Practice. 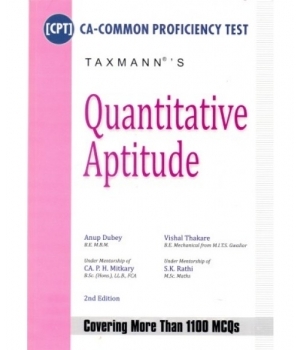 Categories: CA, Direct Tax Laws, CMA, CMA Final, Professional Books. 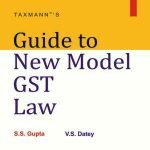 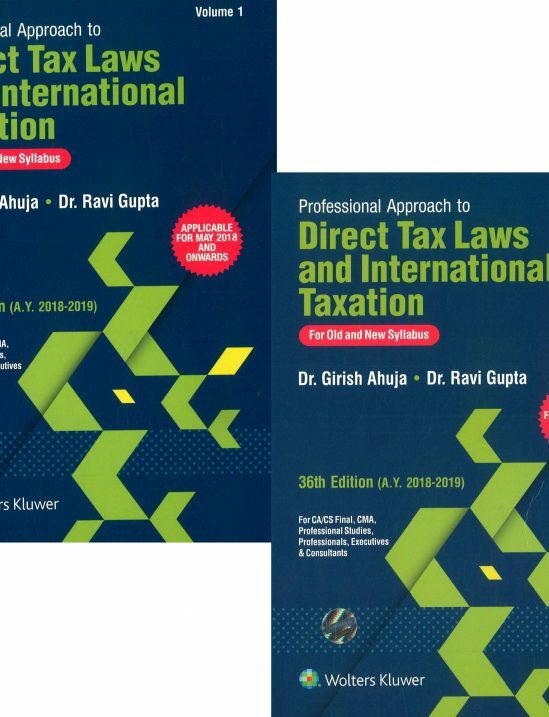 Tags: Advanced Tax Laws and Practice, Books, CA, CA FInal, CMA Final, Direct Tax Laws, direct taxes girish ahuja, Finance Act. 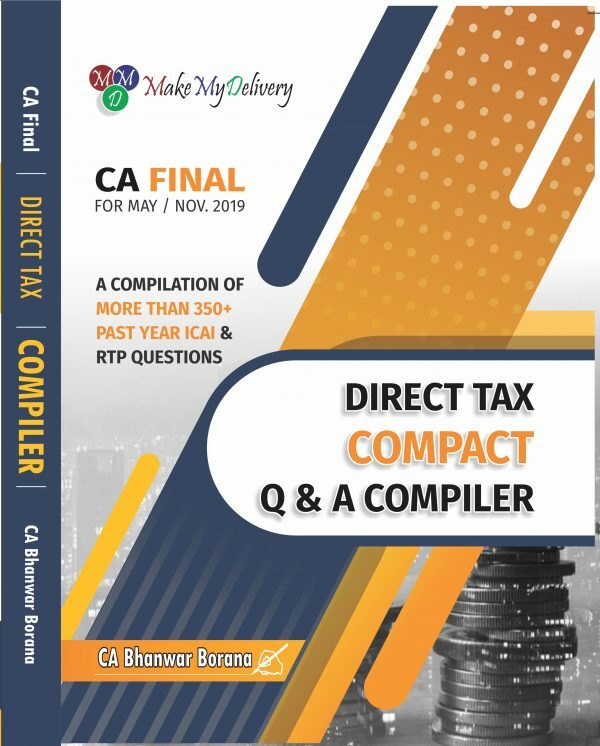 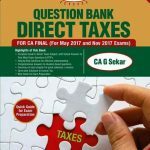 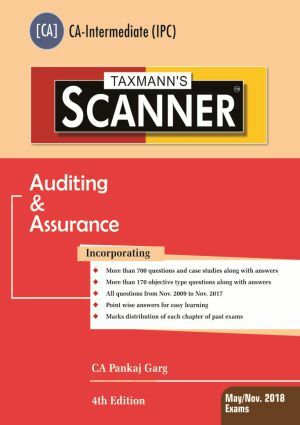 The book, at the end contains CA-Final Question Papers for the last few years, with answers to practical questions (answers being given as per the law applicable for AY 2018-2019).